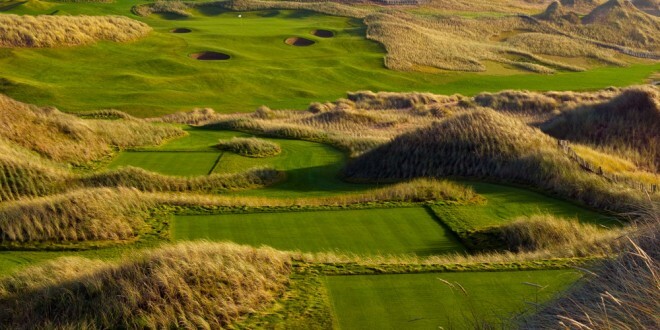 ~ is being added to many golfers bucket lists! 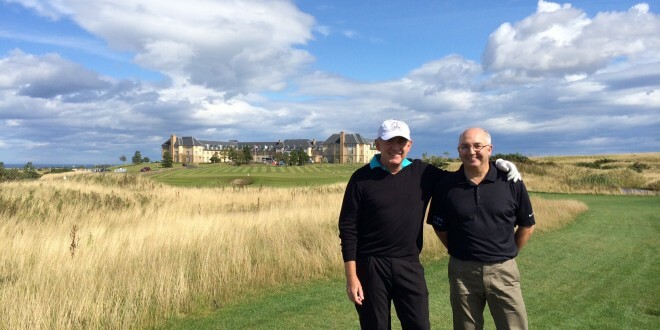 What a course – fantastic! It is every bit as challenging as the picture suggests. 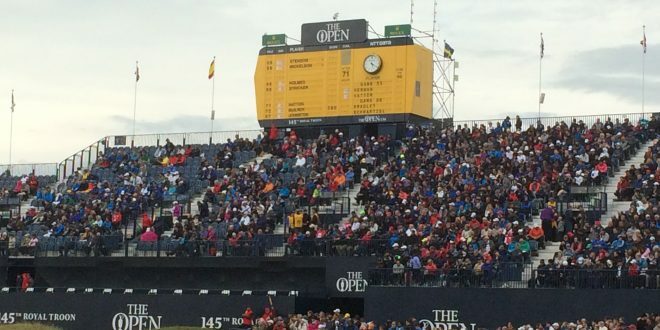 An amazing golf experience! 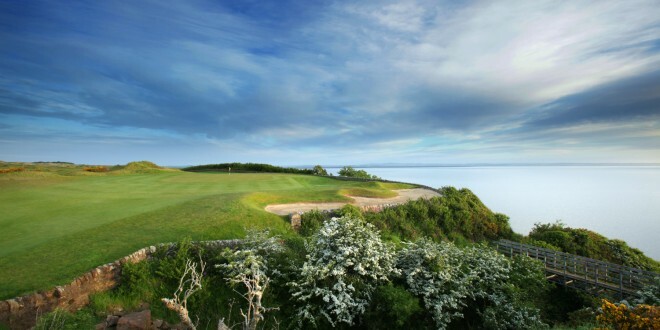 A hole you really want to play well! 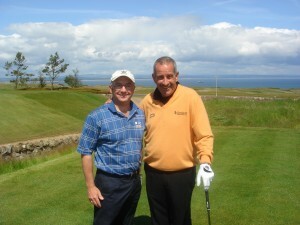 A course with water and carts in St Andrews! Its called progress! 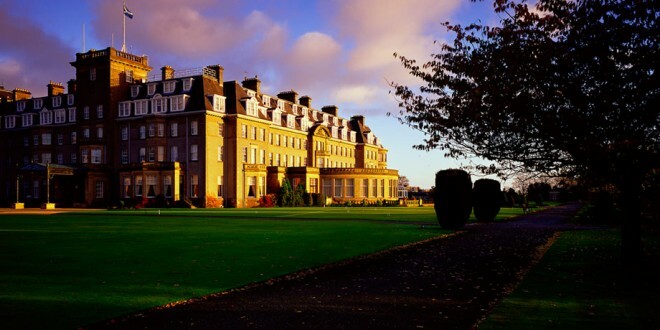 Soak up the history of the Ryder Cup with your next visit to Scotland. 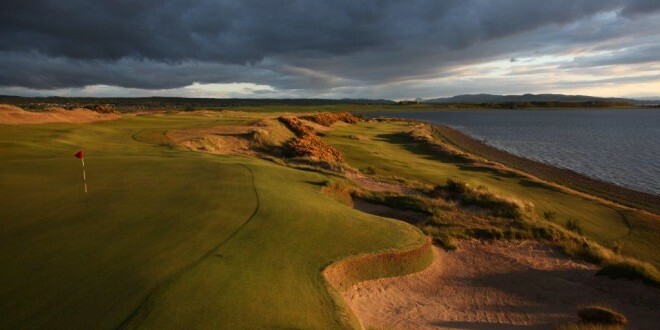 With so much to offer why not make Scotland top of the list for your next golf trip? 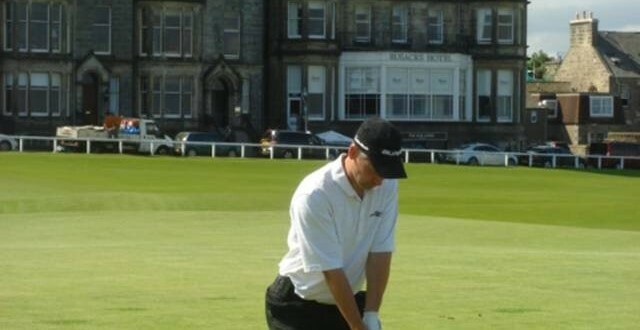 With 19 years of experience, Scotland Tours have what it takes to help you play the Old Course at St Andrews. 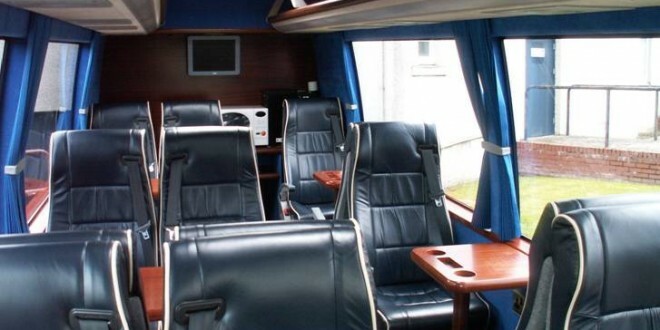 Why not book a luxury coach & driver for your next trip to Scotland. 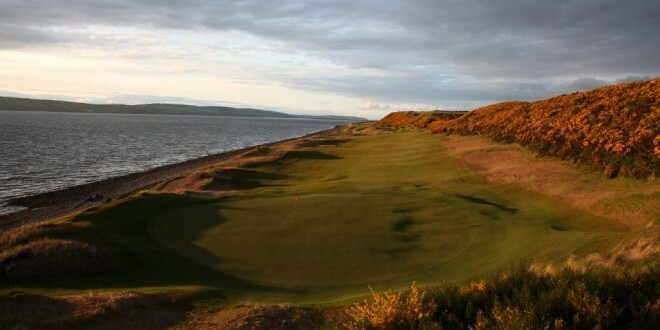 Why not take on the best and toughest courses Scotland has to offer and give yourself and your friends a true golfing challenge. 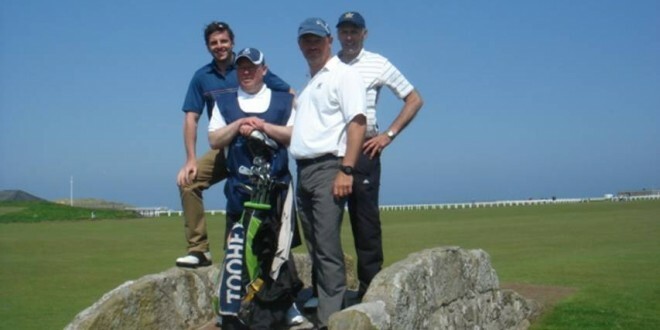 If you would like to play golf in Scotland, Ireland, England, or Wales, you have reached the right web site. We will create the itinerary that suits you, your budget, and your dates of travel, making all the arrangements to ensure you have a great vacation. 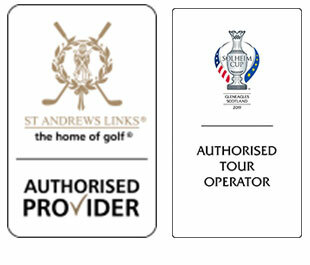 Using our 20 years of experience and supplementing that with our network of contacts, to ensure you have confirmed reservations at the best courses, the best accommodations, at the best price! Meeting you on your arrival and making sure you have a great vacation. We have been arranging high quality, well planned tours for golfers from all over the world since 1997 and we have thousands of happy clients. Every client receives a personal service, where good relationships matter, and you are not just a number. Check out our clients endorsements section to see what others think of our services. Over 75 % of our new clients each year find out about us from this web site. 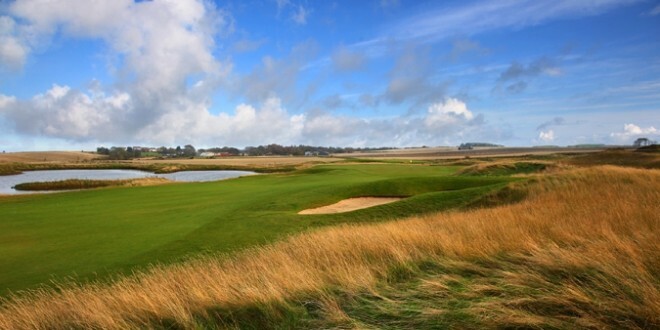 If you prefer to talk rather than fill out an online inquiry form, please supply a telephone number and email us a time and date to call you and we will be happy to make the call and talk through how you would like your tour structured, and discuss which courses you would like to play. 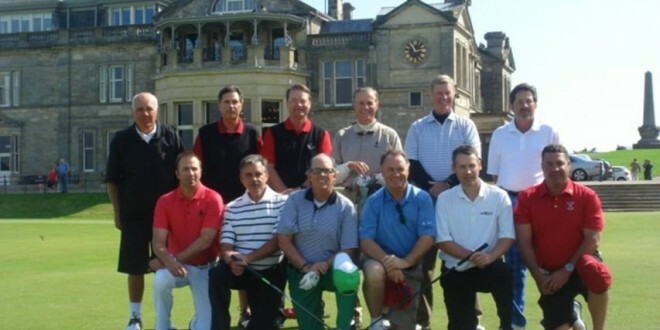 All our golf tours staff play golf…. 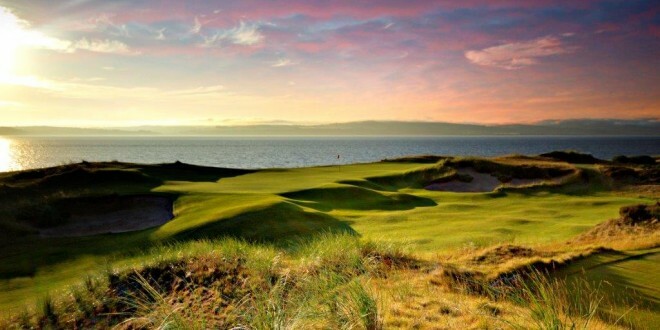 we understand the needs of our golfing clients, we strive to make sure your vacation is liberally laced with great experiences, excellent quality, outstanding value and honest advise. We deliver great experiences every time. 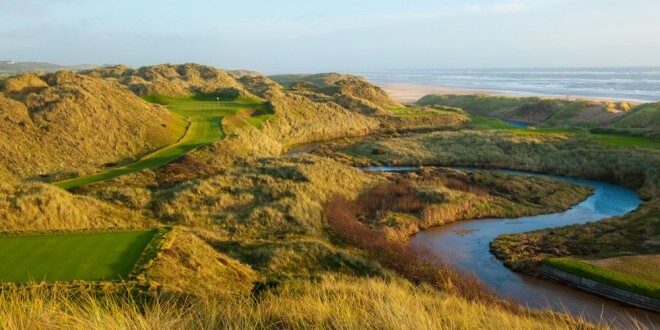 Please take a few minutes to explore this site, read what we are recommending, and if you want to play a course that we have not specifically mentioned, or try something you may have heard about, or visit a location that is of particular interest to you, just ask us. If we can do it, we will !